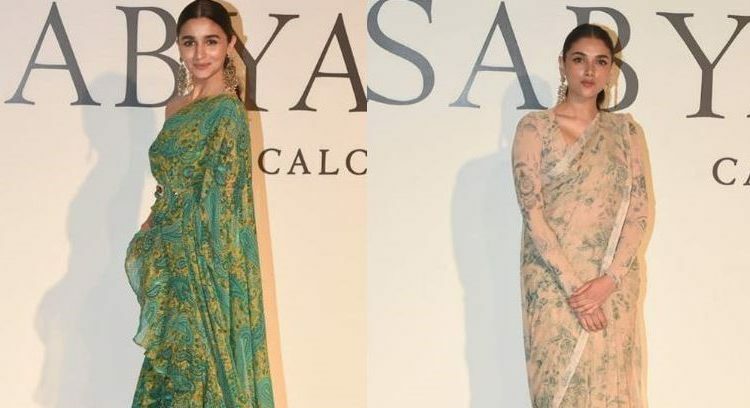 Mumbai: Renowned designer Sabyasachi Mukherjee recently completed 20 years in the journey of his career in the realm of fashion and costume designing. 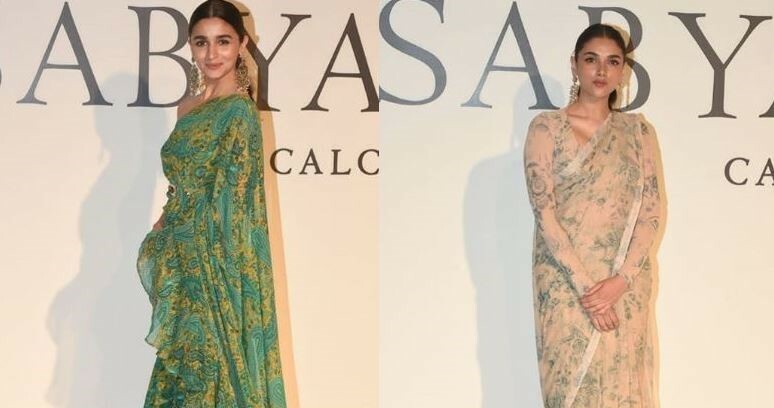 To celebrate the occasion, the designer threw a lavish bash, which was attended by the crème-de-la-crème of the Hindi film industry including Alia Bhatt, Janhvi Kapoor and Aditi Rao Hydari. Hello, sunshine! @aliaabhatt looks stunning as ever at the #20YearsOfSabyasachi celebration bash. Red hot! @janhvikapoor looks retro rockin’ for the #20YearsOfSabyasachi celebration bash. Ethereal! @aditiraohydari wears her nine yards to perfection for #20YearsOfSabyasachi celebration bash. Pretty pretty! @ananyapanday looks adorable at the #20YearsOfSabyasachi celebration bash. Beautiful @tarasutaria__ makes a stylish appearance at the #20YearsOfSabyasachi celebration bash.